Just a year ago, Uber reigned as the tech industry’s awe-inspiring, all-powerful Wizard of Oz. But lately, the curtain is being pulled back to reveal a guy who’s more like an angry drunk frantically yanking levers while taking roundhouse swings at the Tin Man and propositioning Dorothy. Uber is in a whole lot of bad right now, and there’s growing concern that it’s about to melt down like a haywire nuclear reactor, which would leave a crater in the heart of Silicon Valley. 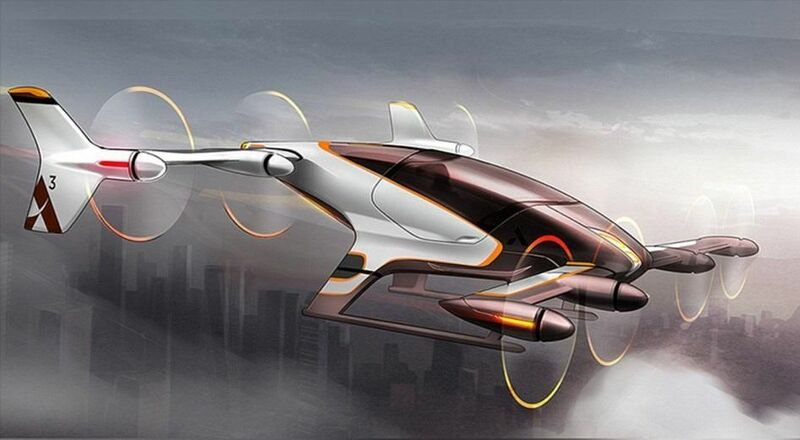 Uber gave us on-demand transportation. Countless people all over the world love this new kind of service. The category is only going to get bigger. But it’s possible it will do that without Uber. If anyone thought Fowler was a lone whiner, a few days later tech industry legend Mitch Kapor and his wife, Freada Kapor, who is an expert in workplace mores, published an open letter to Uber’s board. The Kapors were early investors in the company, and they were unhappy about Uber’s tepid response to Fowler’s post and fed up with Uber’s “destructive culture,” to use their term. “We are speaking up now because we are disappointed and frustrated; we feel we have hit a dead end in trying to influence the company quietly from the inside,” they wrote. A week later, while riding in an Uber, CEO Travis Kalanick was captured on video berating the driver, who dared to complain about cuts to his income because Uber keeps reducing fares. “I’m bankrupt because of you,” the driver told Kalanick, who then erupted. 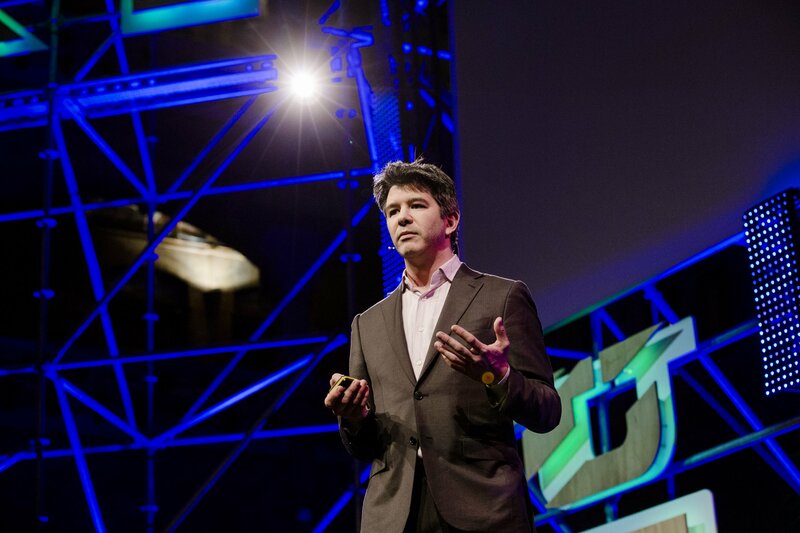 After Bloomberg obtained and published the video, Kalanick found himself in the all-too-familiar position of publicly apologizing. He posted on Uber’s site, “I must fundamentally change as a leader and grow up.” Duh. Negative publicity keeps battering Uber. 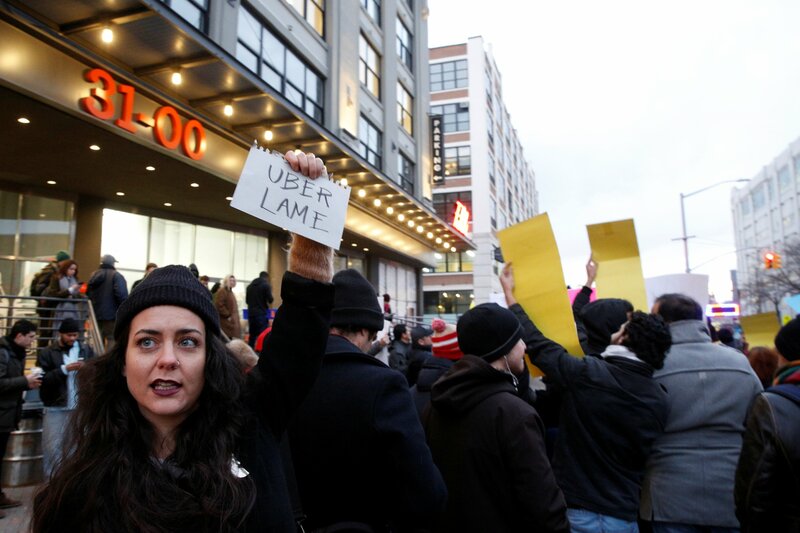 The company ran afoul of the protesters who flocked to airports after Donald Trump’s travel ban, then had to fend off a #DeleteUber movement. (Some estimates say 200,000 people deleted the app in the days after the hashtag went viral.) About six months earlier, Uber took a $3.5 billion investment from Saudi Arabia’s Public Investment Fund, a move that made Uber look as if it was buddies with a government that won’t let women drive and puts gay men in jail. 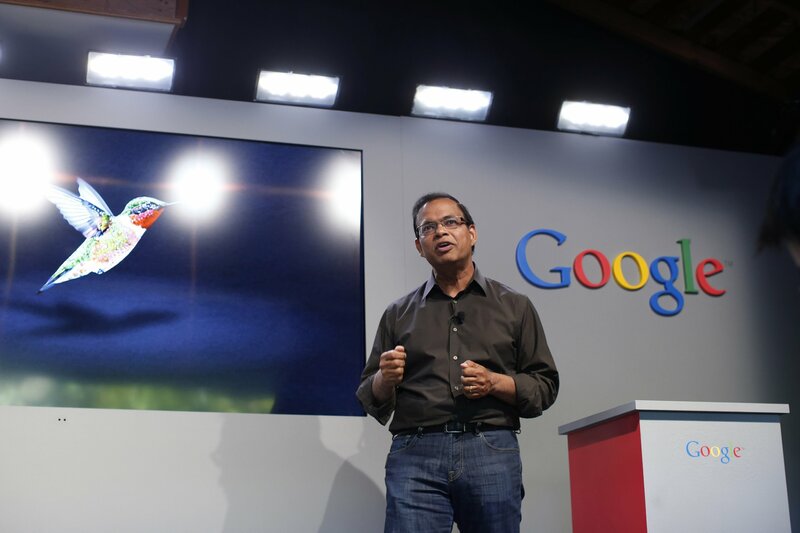 Now Uber is being painted as a technology thief by Google’s parent, Alphabet. Last year, Uber bought a company called Otto for a reported $680 million. Otto develops autonomous driving technology. A bunch of people who work there came from Alphabet’s autonomous car subsidiary, now called Waymo. Alphabet alleges that some of those people stole technical data from Waymo, and Alphabet is suing to stop Uber from using it. Uber has often stated that its future rests on having a fleet of self-driving cars—so, of course, it won’t have to share revenue with those pesky human drivers. If Alphabet wins its case, Uber would pretty much have to start building the technology all over again or pay a ton of money to buy someone else’s. While Uber is counting on a hazy future of self-driving cars, in the meantime it has to keep its 160,000 drivers happy, and they are not, as Kalanick’s video encountered showed. Drivers want the Uber app to allow tips; Uber won’t do it. Uber has fought court cases brought by U.S. drivers asking for employee benefits. It settled a suit for $20 million for posting ads that were misleading about how much its drivers can earn. Rival Lyft has been running ads lampooning Uber’s treatment of drivers, hoping to lure away Uber drivers—and convince conscientious riders they should prefer a company that treats its drivers better. And then there is Uber’s financial picture. The company is private, but some of its numbers have been leaked. Bloomberg reported that Uber lost $800 million in the third quarter of 2016. Some speculate Uber may have lost $3 billion last year. Uber is a costly business to run. To serve more customers, it needs to bring in and pay more drivers, so the company can’t take advantage of economies of scale. It has little pricing power because it still faces competition from Lyft and taxis and other newcomers including Maven, which is a unit of General Motors. 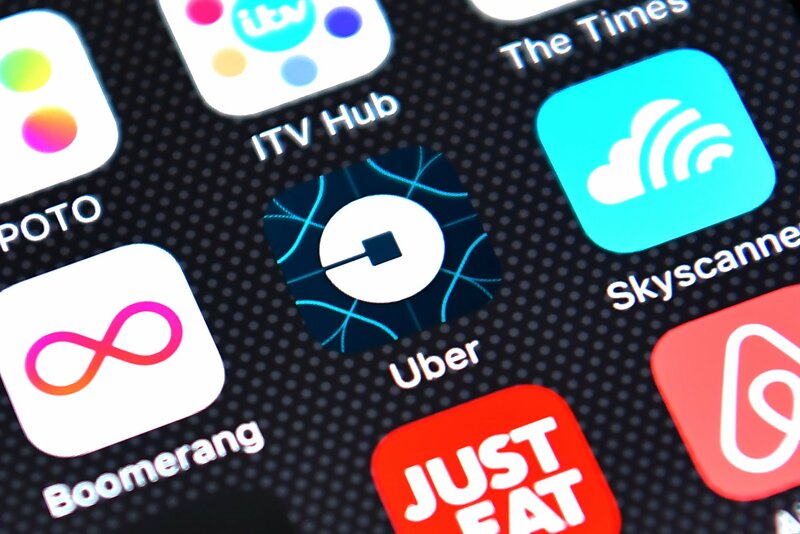 In order to have the cash to fund operations and expansion, Uber has brought in round after round of private investment, pumping up the valuation of the company to nearly $70 billion. That would make Uber worth more than GM. Raise your hand if you think that makes sense. The sky-high valuation may be haunting Uber. Kalanick has famously refused to take Uber public, even though the company, at eight years old, is in the sweet spot of when many tech companies do an initial public offering. He makes his stance sound like a maverick’s declaration of independence from public markets, but whispers now are that Uber’s finances might not justify an IPO at a valuation high enough to make current investors happy. If that’s true, Uber is in a hole. It won’t be able to raise money from anyone who has passed sixth-grade math. If Uber stalls, it isn’t going to be saved by a loyal consumer fan base. There is no stickiness to Uber. It has no frequent-rider program. It has no social component. It prevents users from forming bonds with drivers. No one gets a heightened sense of self by identifying as an Uber rider versus some competitor. We’ll stick with Uber as long as it continues to get us where we want to go at a price we like. Someone else comes along with a better service or lower price, we’ll use it. It’s hard to imagine the devastation that would come with an Uber collapse. Its dozens of investors range from venture capital companies to individuals like Kapor and companies such as Microsoft and Citigroup. The company employs 11,000 people (excluding drivers), mostly around Silicon Valley, and is in the process of spending $250 million on new offices. The blow to Silicon Valley’s ego might be up there with the pain the Democratic Party has been feeling lately. Uber has done amazing work in its short life. It created, defined and has so far dominated a new market of on-demand transportation, changing the way we do things today and profoundly changing the way we think about the future of urban transportation. It is a historically important company. No one will ever take that away from Kalanick and his crew. But Uber has proved to be a flawed company. To find a business tragedy that’s an appropriate warning for Uber, go back to Drexel Burnham Lambert in the 1980s, when Kalanick was in grade school. (He is, believe it or not, 40 years old.) Drexel, led by investing legend Mike Milken, defined and dominated junk bonds as a category of finance. This changed Wall Street and business forever. Drexel was a superstar. But the company had a flawed culture of insane pressure to perform, so employees took sketchy risks that ultimately led to criminal charges. Within a couple of years, the company fell from the pinnacle of Wall Street power to filing for bankruptcy. Milken went to prison for securities fraud. The category Drexel created lives on. Today, junk bonds are a $1 trillion market, without Drexel. The Kapors are pushing Kalanick to reinvent Uber’s culture so it can become an enduring company. It would be awesome if Uber can fulfill its promise and stand next to companies like Apple and Amazon. But as Uber’s bad days pile up, it often looks as if Kalanick has built the Drexel of the 2010s.